Following the end of the recent mini heatwave, what better time to 'get on your bike' than this weekend with a free group cycle ride taking place in Staffordshire. 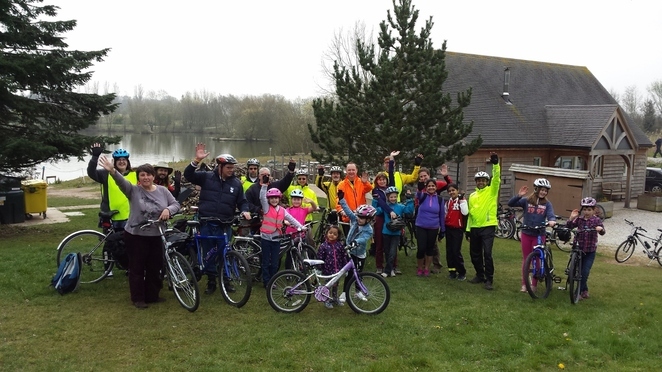 The second in a series of seven free Cycle Rides for All events organised within the Lichfield area will be taking place on Sunday 29 April when riders of all ages and abilities are invited to pedal from Lichfield to picturesque nearby Fisherwick Lakes and back. The group cycles to a new destination each month, with each of the rides graded from level 1, which are suitable for beginners, to level 4, which are for more experienced cyclists. This Sunday's ride to Fisherwick Lakes at Fisherwick Woods, near Lichfield, has been graded level 2, which means it should be suitable for less experienced cyclists. Councillor Iain Eadie, Lichfield District Council's Cabinet Member for Leisure, said: "Cycling is a great way to get some exercise and to visit some fantastic places across the district. 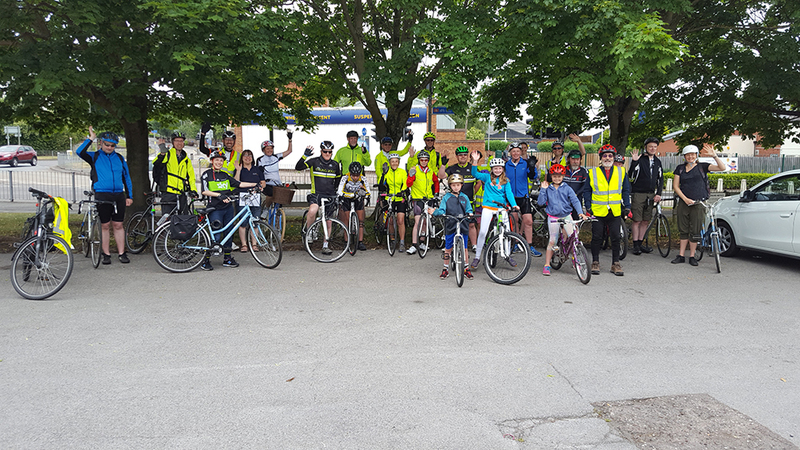 We hope plenty of people will join in the second cycle ride of the season and enjoy a ride to Fisherwick Lakes and back again. All the bikes receive a quick safety check by Freedom Cycles before setting off to make sure they are roadworthy. We also recommend that safety helmets are worn and that you bring a packed lunch and drink, although there is a café stop on most rides." Anyone who wants to join the ride to Fisherwick Lakes should turn up with their bikes at independent cycle shop Freedom Cycles at Windsor Business Park on Trent Valley Road in Lichfield, on Sunday 29 April at 10am. Under 16s must be accompanied by an adult. For the full Cycle Rides for All programme, please visit www.lichfielddc.gov.uk/cyclerides. In addition, interested cyclists can also find out more, or to check whether a ride is taking place if the weather is uncertain, by calling Lichfield District Council's parks team on 01543 308867 or Freedom Cycles on 01543 411633. 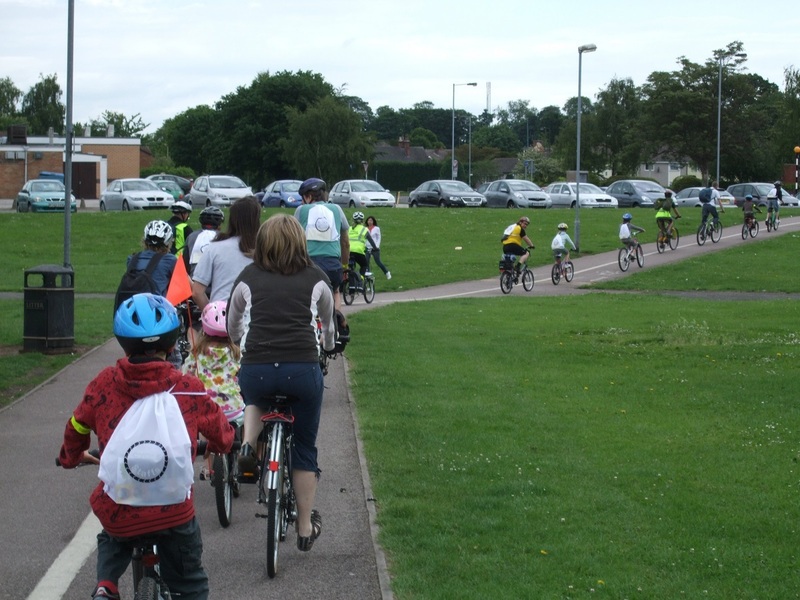 Cycle Rides for All is run in partnership by Lichfield District Council, Freedom Cycles and Lichfield ReCycle. Cyclists are advised that routes may change depending on leader availability. An alternative route may be offered if there are not enough ride leaders. Please double check www.lichfielddc.gov.uk/cyclerides before each ride.